We’re having a fabulous autumn season here at Brides Up North HQ, spreading tulle and confetti covered cheer as our absolutely epic luxury bridal show schedule continues across three regions. Have you seen this line up? We’ve been working hard to bring your very favourite – or soon to be favourite – suppliers together under the roofs of some of the most celebrated wedding venues across the North. And we think we’ve done a pretty cracking job of it! Make sure to click the link with your diary on hand to check out the full selection of loveliness coming your way. 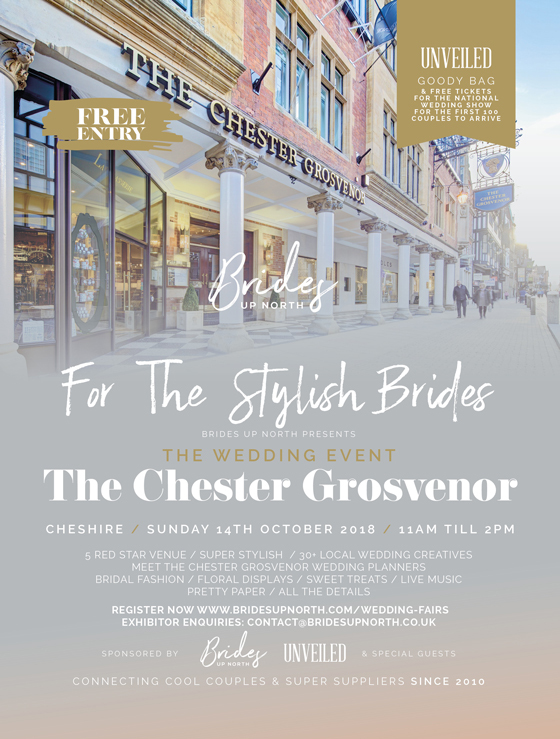 For now, we’re delighted to remind you that we’ll be at stunning 5* The Chester Grosvenor in Cheshire on Sunday 14th October 2018, 11am till 2pm, FREE ENTRY. We’re putting on autumn’s most luxurious wedding fair at this sensational Chester landmark hotel. Did we mention that you are invited, oh, and did we also mention that it’s completely free? This one has the WOW factor and it’s yours exclusively for the whole day. We’ve filled it’s beautiful function spaces with the region’s best wedding industry suppliers, ready and waiting to turn your dreams into reality. 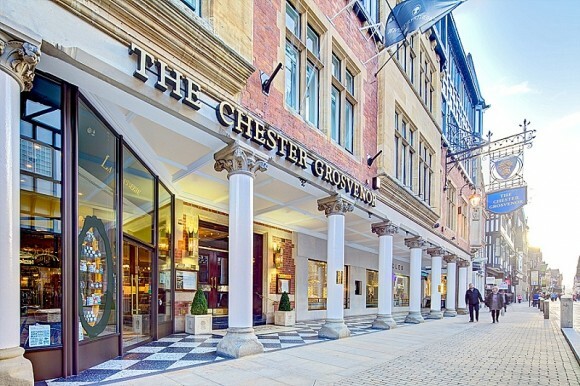 The award winning Chester Grosvenor combines breathtaking architecture with contemporary yet traditional interiors and Michelin star dining experiences. 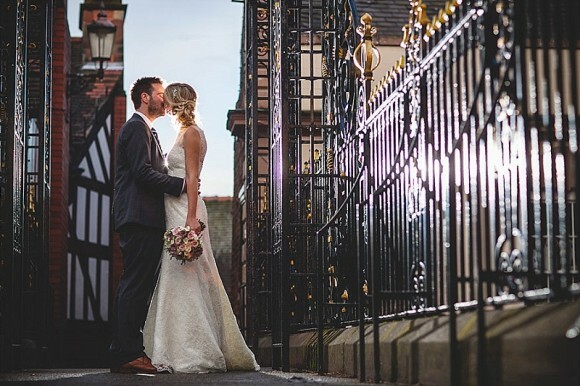 Steeped in history dating back to the 18th century, the hotel sits elegantly next to the Eastgate Clock, where the pillared entrance and black and white timbered exterior provide the perfect backdrop for a fairytale wedding. 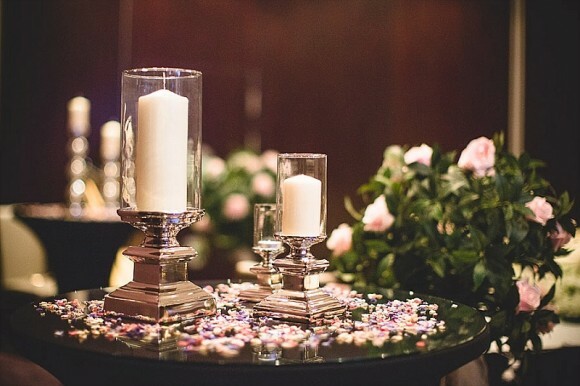 From the first appointment with your dedicated wedding coordinator to the minute you say “I do”, The Chester Grosvenor’s wedding team will be on hand every step of the way to make sure your special day is one of the most memorable for you and your guests. From the Eaton Suite which overlooks beautiful Eastgate Street to the sleek Westminster Suite, designed by world-renowned manufacturer Porsche and the traditional surroundings of the Drawing Room where the dainty side plates and marble fireplace take you back in time, The Chester Grosvenor can accommodate wedding breakfasts and civil ceremonies from 2 to 240 guests. The spa, located in the heart of the hotel, has five luxury treatment rooms, herb sauna, crystal steam room, salt grotto and a relaxation area, as well as a manicure and pedicure station for the finishing touches enabling you to completely relax before, during and after the big day. To pre-register for a free Brides Up North VIP Bride-To-Be Media Pack (stuffed with treats and glossy mags, sponsored by UNVEILED Magazine) and FREE ENTRY, fill in your details below. You can collect your VIP Bride-To-Be Media Pack upon entry to the Luxury Bridal Show. Only the bride need register for larger groups. While stocks last. We would love to welcome new exhibitors to the Brides Up North family in 2018. We are now accepting exhibitor bookings for all of our fabulous luxury wedding exhibitions across three regions. Exhibitors will be strictly limited by category and places will be allocated on a first come, first served basis. Please email julia@bridesupnorth.co.uk for exhibitor booking and pricing information listing the events or area that you are interested in. 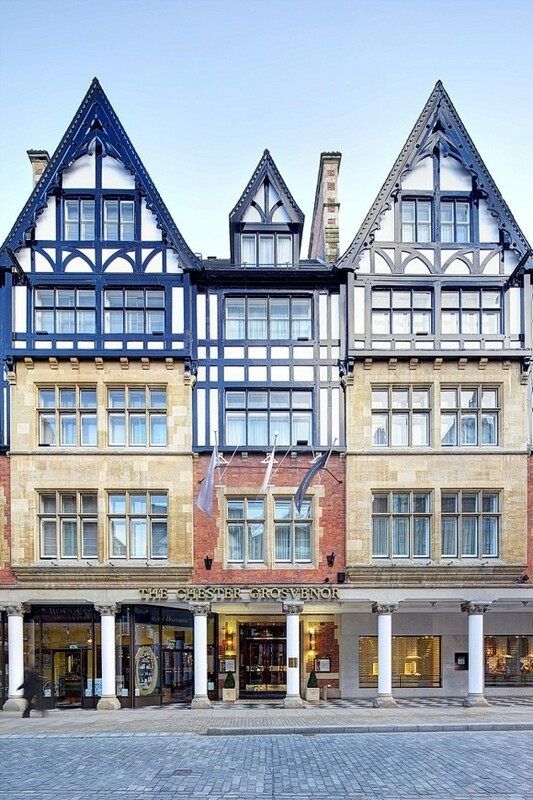 Images supplied by The Chester Grosvenor.